Now in its 12th year, this celebration of everything “appley” drew over 1,500 visitors to the splendid gardens of the Vestry House Museum last year. This is a buzzing, local, family-oriented event which distributes funds raised to local causes, so come and join us for a day of apple activities and apple-tastic refreshments. Attractions include apple displays, tasting, pressing & bobbing, and candle rolling. For kids, there’ll be a special activity tent which will include making their own apple themed headdresses, and the ever popular facepainting. A selection of apple varieties plus locally produced honey, jam and chutneys as well as tea/coffee, juices and home-baked cakes and desserts will be available for sale. As well as the usual range of refreshments, there will be savoury food and the opportunity to slake your thirst at our organic cider bar! In addition to wandering minstrel Steve with his accordion, and mellow jazz from Tori & Jez, we have a new and very welcome attraction, the Sharp Morris dancing side who will be performing at 3pm. Click this link for more information about the day. 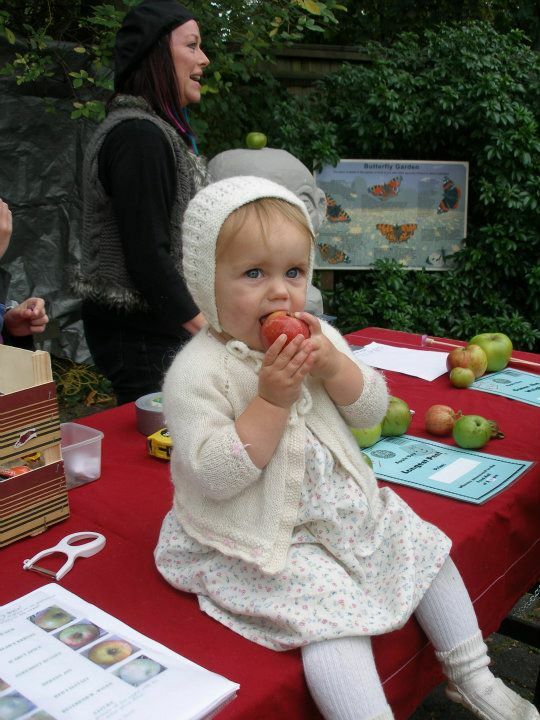 Apple Day is organised by the Hornbeam Centre, OrganicLea, Vestry House Museum, Walthamstow Village Residents’ Association, and Transition Walthamstow, and we’d love to have some additional help.